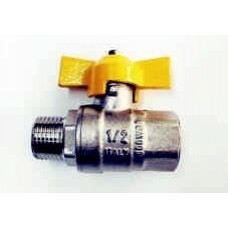 PLEASE NOTE OUR ITALIAN SUPPLIER IS NO LONGER MANUFACTURING THE GAS BALL VALVE WITH BSPT TAPERED THREADS, THEREFORE OUR STOCK IS LIMITED. 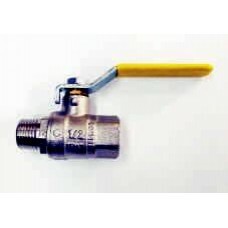 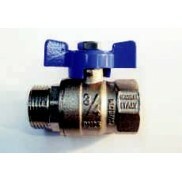 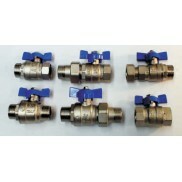 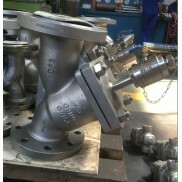 * PLEASE NOW LINK INTO THE CATEGORY ABOVE CALLED SS316 BALL VALVES, WITH BSPT TAPERED THREADS. 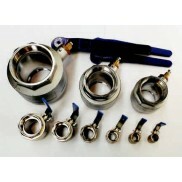 WE STOCK THE FULL RANGE OF SIZES F/F 1/2 INCH TO 4 INCH AND MF FROM 1/2 INCH TO 1 INCH WITH BSPT TAPERED THREADS. 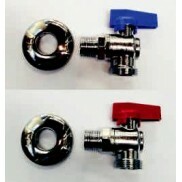 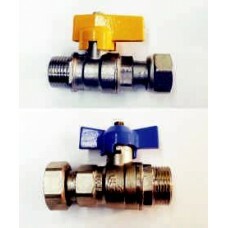 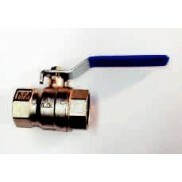 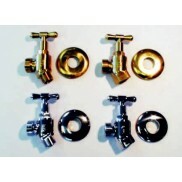 THE VALVES ARE SOLD WITH THE BLUE HANDLE BUT THE YELLOW GAS HANDLES ARE AVAILABLE AS AN ADDITIONAL ITEM. 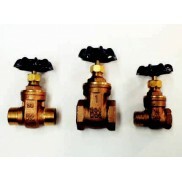 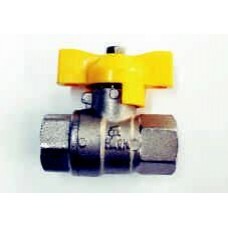 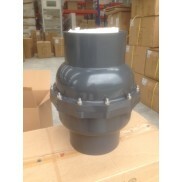 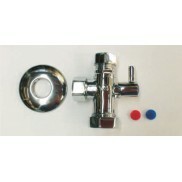 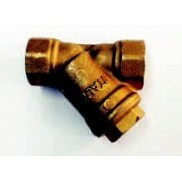 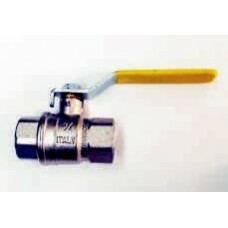 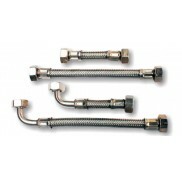 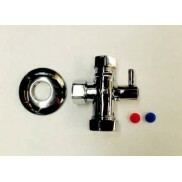 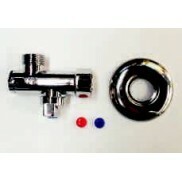 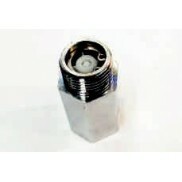 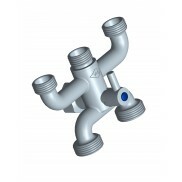 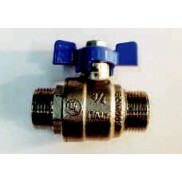 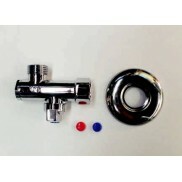 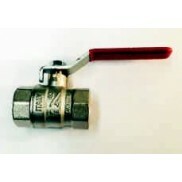 THE VALVE AND THE HANDLE IS MADE FROM SS316 SO IDEAL FOR USE OUTDOORS.